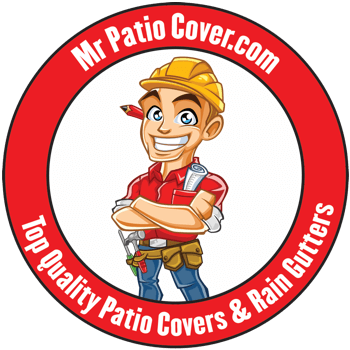 From the beginning, it’s been the primary goal of Mr. Patio Cover to provide you and your Norco neighbors with the finest quality in seamless rain gutters, and to exercise the greatest professionalism and skill in installing them. Since 2008 we've been doing just that, and we don’t plan on stopping anytime soon. 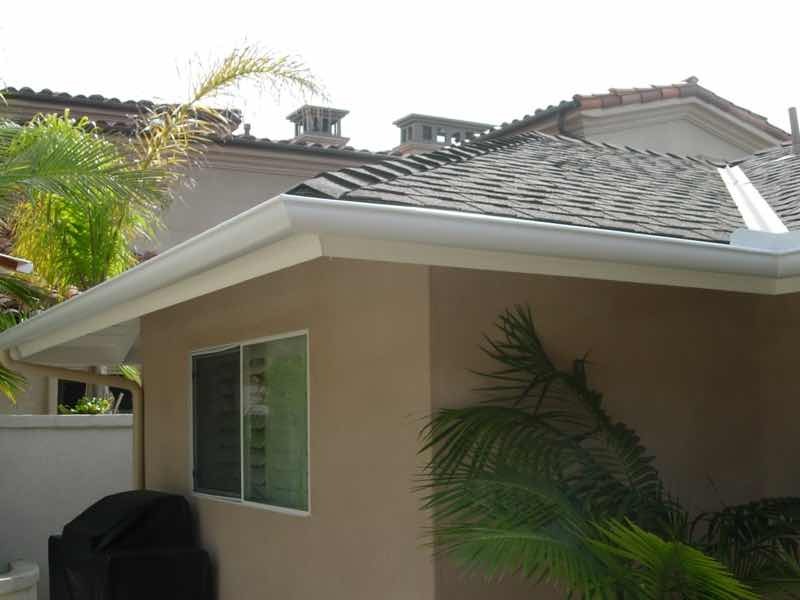 The families of Norco, from Santa Ana River to Norco Ridge Ranch and Norco Hills, from up near Rodeo Cafe down towards Black Horse Tavern, know that when they need seamless rain gutters for their homes, there’s only one company to call. 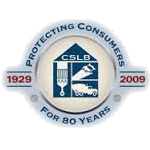 We’re state certified contractors, proud members of the Better Business Bureau, and we are waiting for your call! In the meantime, read some of the many reviews left by our dear customers (link to reviews). We know you’ll feel the same when you see our seamless rain gutters on your home! 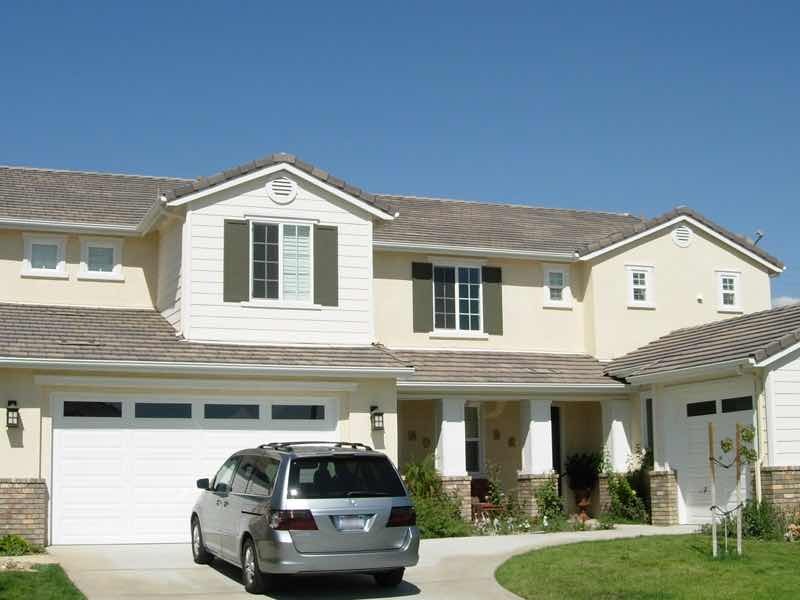 If you’re like most Norco homeowners, you want your home to stay in great condition, come what may. Rain gutters, believe it or not, are your first line of defense against deterioration and mold growth. When rainwater runoff hits your wall, it slowly stains them, eating away at the paint and allowing mold to grow. Beyond that, over time the water can begin to eat away at the structural integrity of your home’s walls. Without rain gutters, rainwater slides off your roof and lands right at the base of your home’s foundation, slowly deteriorating it. It then travels out into your yard, ruining your landscaping. It can even form dangerous slipping hazards on your paths and walkways. By having seamless rain gutters installed, you can protect your home, keep it looking it’s best and keep your family safe. I just got my rain gutters replaced bt Mr Patio Cover and I am very pleased with the workmanship. The staff was very professional and responsive. What exactly goes into bringing you the best quality products and the most professional service? Well, before you even call, we have your best interests in mind. We do so by researching the best options in rain guttering and offering only the best; Aluminum Seamless. Aluminum seamless rain gutters are the longest lasting, best looking and most cost effective rain gutter solution, period. 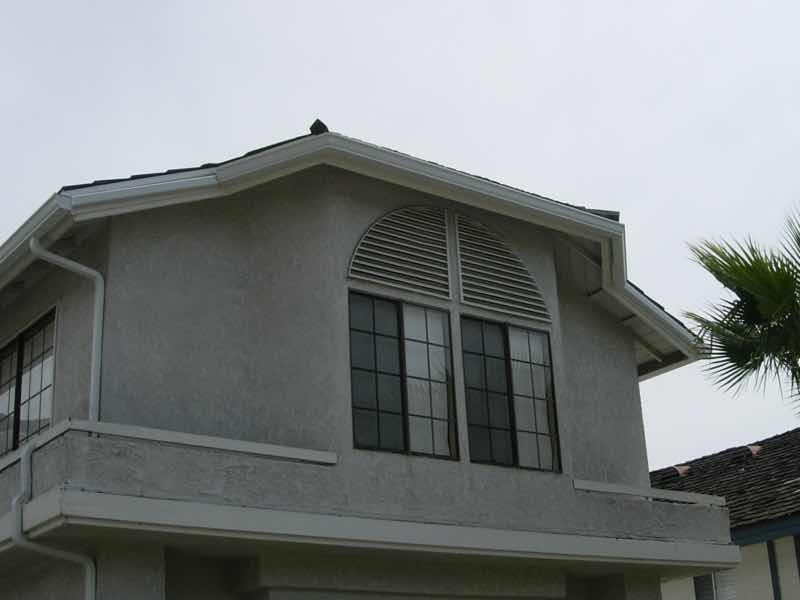 We also only work with distributors who provide the highest quality rain gutter materials that are both registered and warrantied. Long before you started shopping for rain gutters, we were training our technicians to install them in the best and safest way possible. 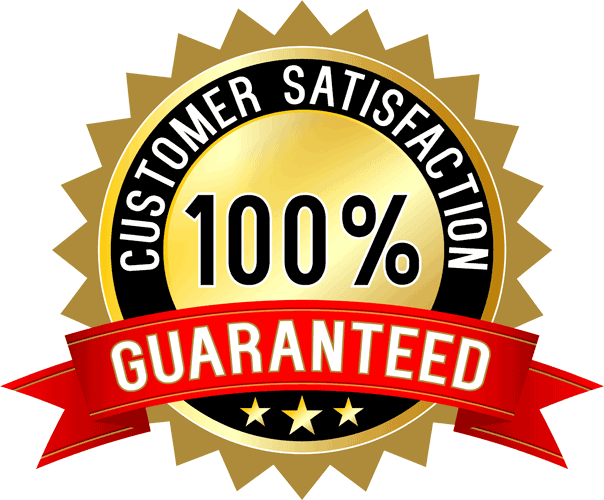 And we put into place a bulletproof lifetime guarantee on all of our work and products. All we need to complete our goal now is your call!